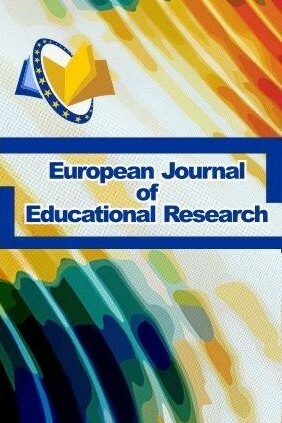 European Journal of Educational Research (EU-JER) is an open access, peer reviewed, online academic research journal. EU-JER publishes fully refereed papers which cover applied and theoretical approaches to the study of education. Does Capacity-Building Professional Development Engender Practitioners’ Use of Capacity-Building Family-Centered Practices?